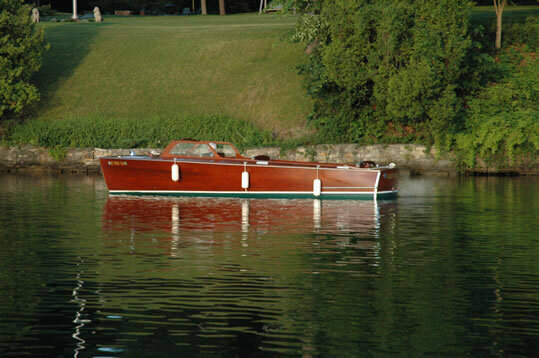 Meticulously maintained this classic winner of the Alexanderia Bay Antique Boat Show has been a pleasure to drive and show for over 35 years. 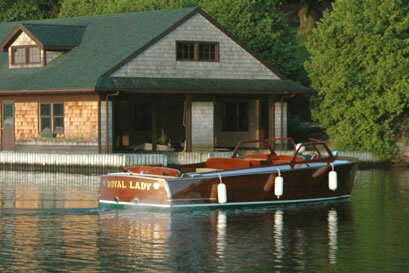 The finish is taken care of on a continual basis and was refinished 5 years ago. Only 2 owners. 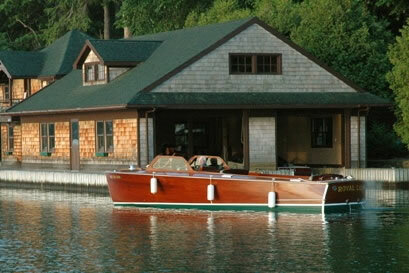 We are showing it in the 1000 Island Antique Boat show this August in Clayton, NY.